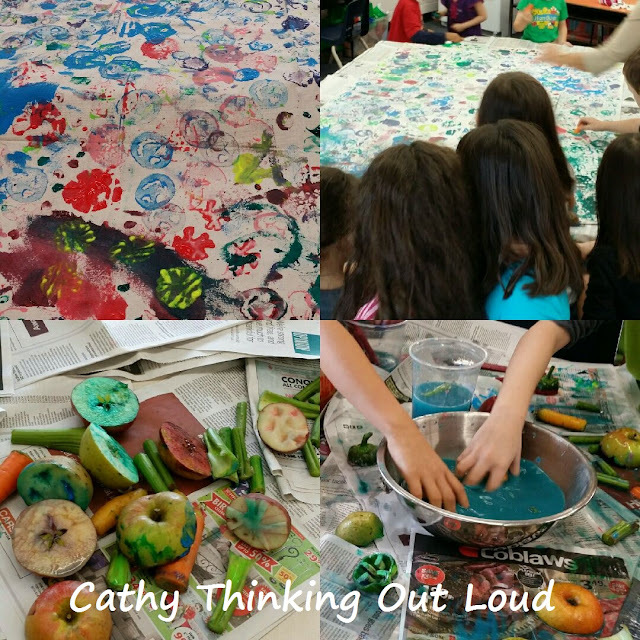 Cathy thinking out loud about honouring, remembering and Remembrance Day. When it comes to bedtime avoidance is your child a stall-stylista or a single stall-styler? 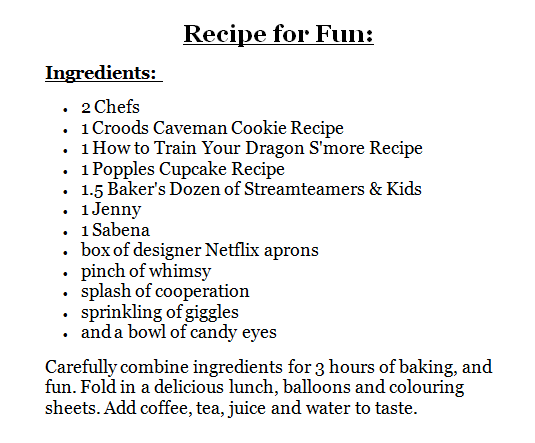 I chuckle thinking of the ways my kids tried to negotiate just one more: story, snack, drink, or show. Just 5 more minutes Mom pleeeease! I hate to be the bearer of bad news but, even Evil Teens try to push the bedtime limits! 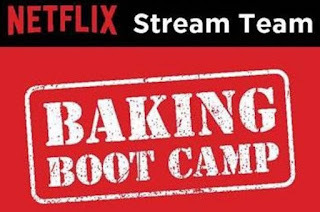 But until then, parents of younger kiddies have a new tool thanks to Netflix to help combat 5 minute run-on! You know when 5 minutes keeps going and turns into 10, 15 or even 20 minutes. "Just 5 More Minutes Pleeeese!" 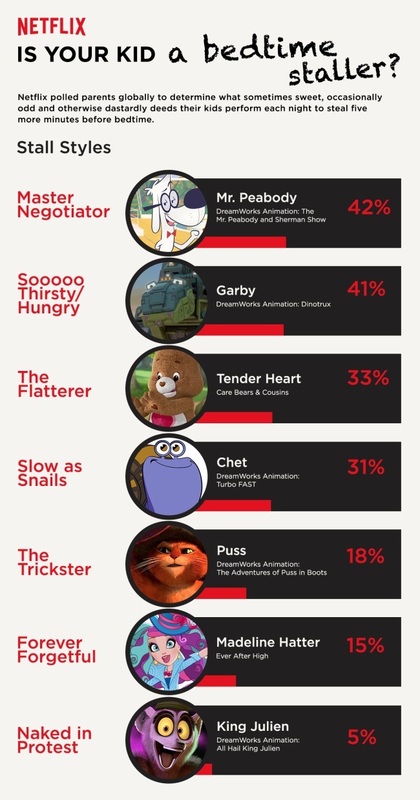 Where do you think your kids learned their "mad stalling skills" from? 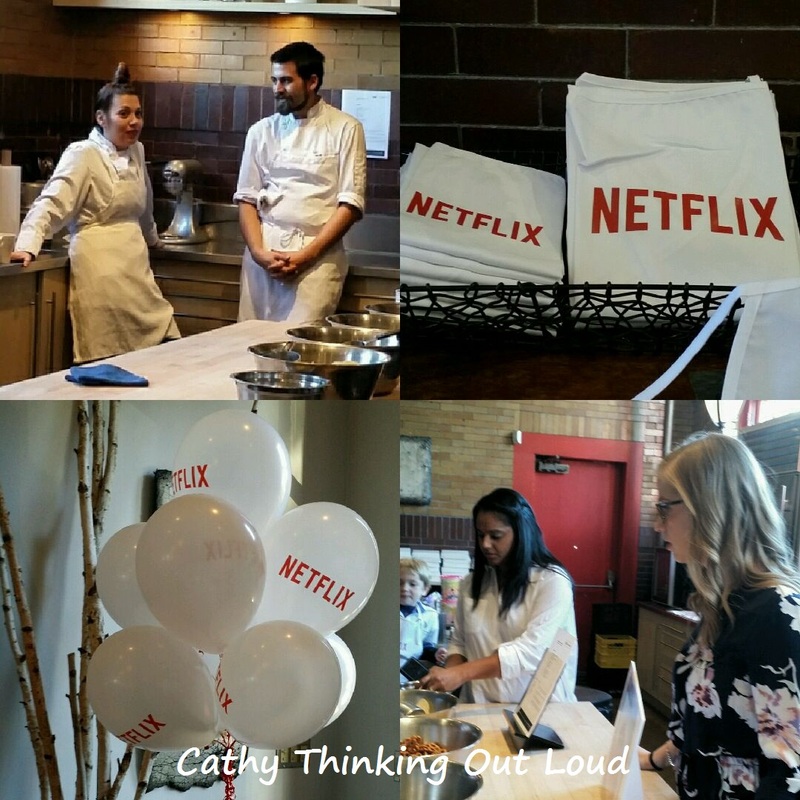 Yep, just me Cathy thinking out loud about Netflix streamteam and 5 more minutes. 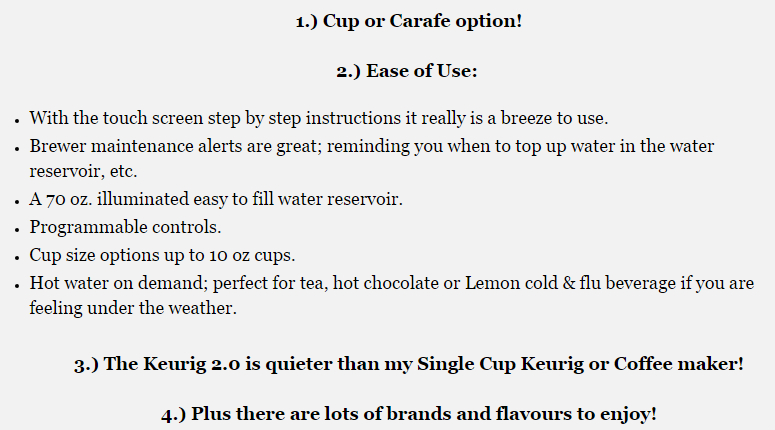 The NEW My K Cup reusable filter for the Keurig 2.0 is a game changer, and eliminates the only issue I had when I initially reviewed Keurig 2.0 K400. 5.) 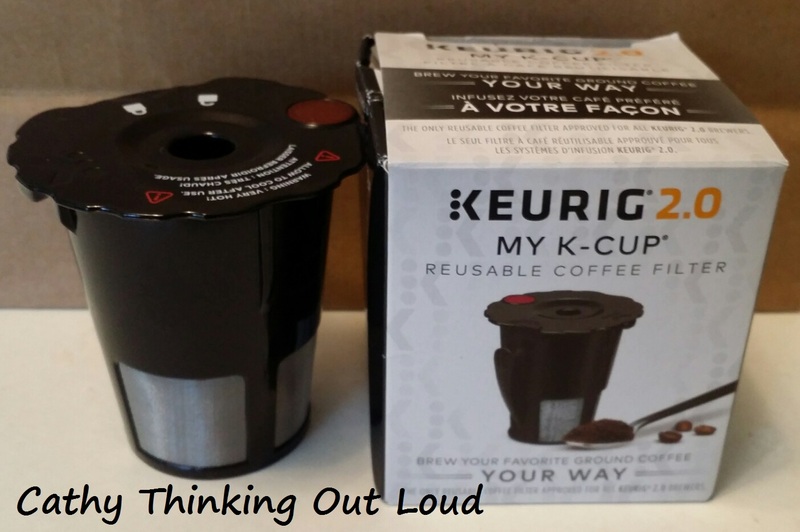 The #MyKCup reusable filter allows flexibility in coffee choices and a greener option of eliminating single use K-Cups. make a great idea for the busy coffee lover on your holiday gift list. 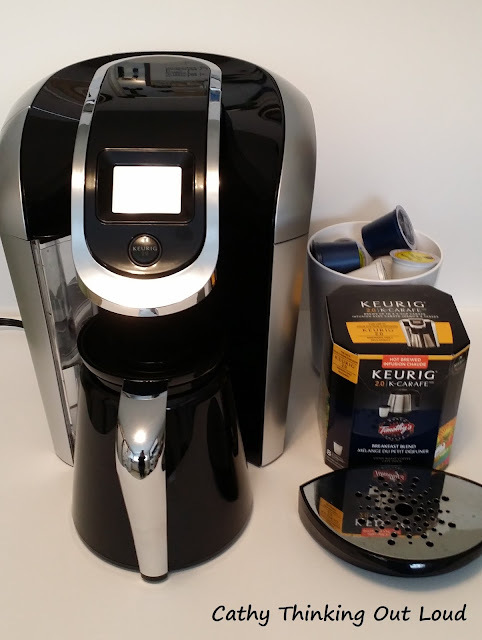 Keurig Canada on twitter and facebook. Yep, just me Cathy thinking out loud about coffee, Keurig and #MyKCup. Note: I received a My K Cup free of charge for the purpose of the review. All opinions are my own and reflect my personal experience with the product or brand. 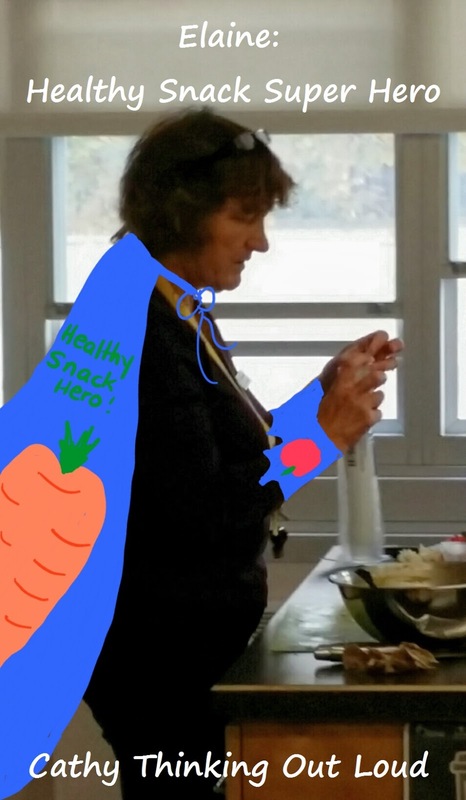 Meet Elaine Super Hero to the Classes! Profile of a Healthy Snack Super Hero! I met Elaine more than a dozen years ago when our kids were in elementary school. Since then we have spent countless hours together organizing events, fundraising and volunteering at our kids schools. No one I know puts in more love time and effort than Elaine. My guess is few people realize the true extent and impact her efforts have had on hundreds if not thousands of students over the years. But if your child attended a school during a time when Elaine volunteered it's unlikely they weren't positively impacted in some way by her efforts. One of the ways Elaine gives back these days is by starting and running the Bells Corners Public School Healthy Snack Program. This programs offers the students of Bells Corners P.S. a free healthy snack on school days. 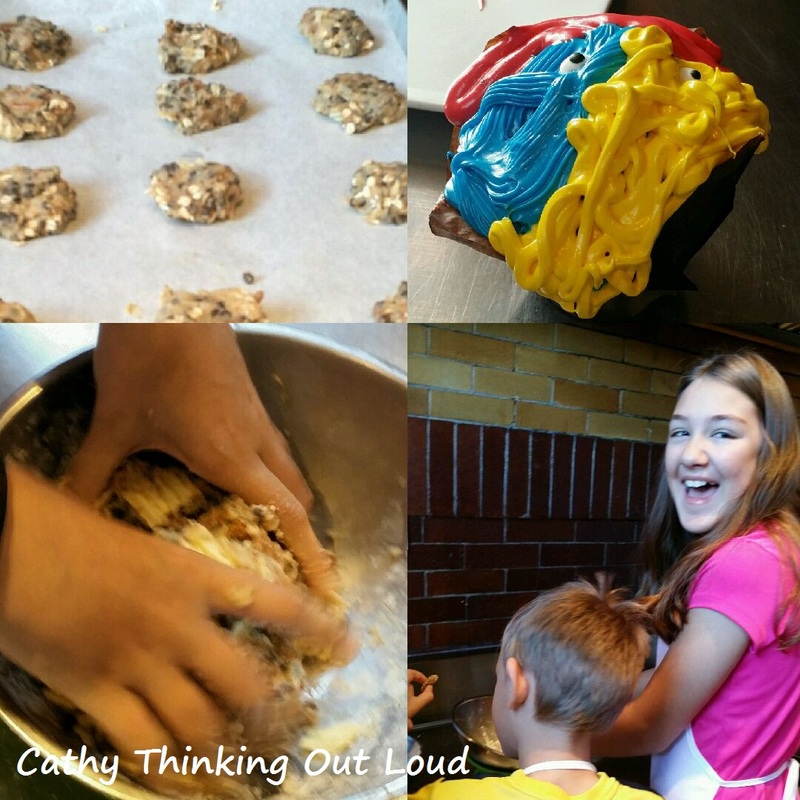 Each day with the help of parent and student volunteers, Elaine organizes the food orders, picks recipes, prepares and delivers by way of trolleys snacks to the approximately 175 students who choose to participate in the Healthy Snack Program. 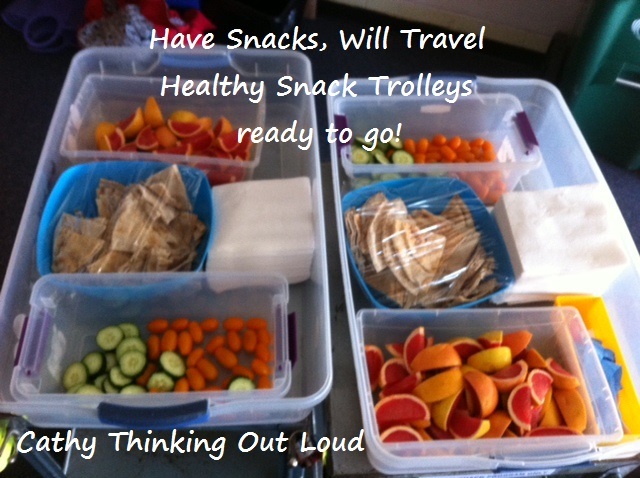 A healthy snack is provided to those who do not have a snack or a healthy option. Kids learn better if they aren't trying to do so on an empty stomach. By composing and providing a mostly litter-free snack the amount of packaging and garbage produced at the school is reduced. 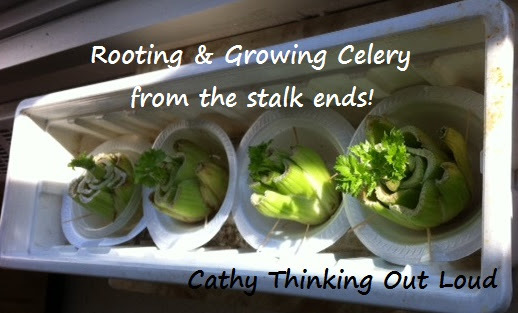 There are teaching opportunities, such as showing students how to root and grow celery with the end of the stalks leftover from healthy snack. Elaine is always on the look out for new recipes and snack options, and she tries to share those recipes with the students and parents. 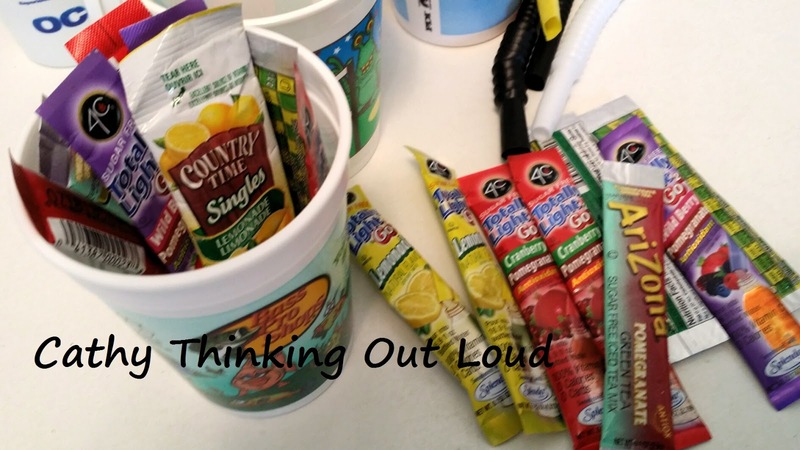 This gives parents new healthy snack ideas they know their kids like. On October 22nd, I was invited to attend a Farm to School Month Celebration hosted by Elaine, Bells Corners Public School, Growing Up Organic and the Ottawa Network For Education. The goal is to "celebrate ways that schools, farmers and communities are working to bring more healthy, local and sustainable foods to schools and classrooms"
to their Healthy Snack Program. The event was a huge success, and I don't think the kids will ever eat a vegetable again without thinking about how it gets from the farm to the Healthy Snack Trolley. 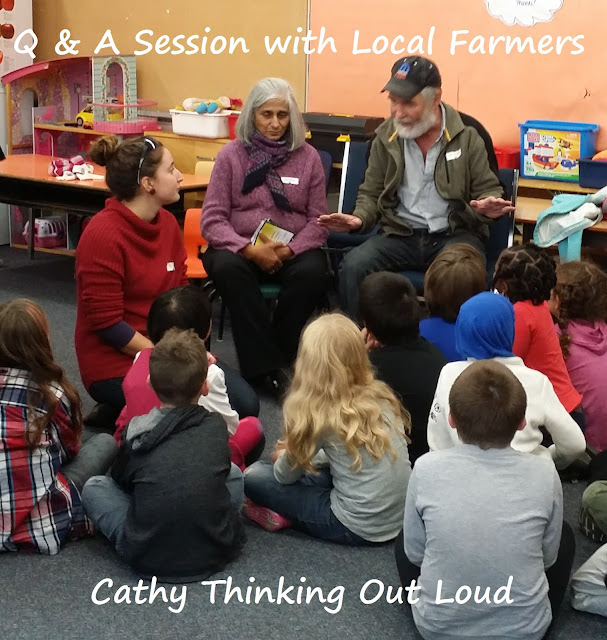 Yep, just me Cathy thinking out loud about Healthy Snacks and Farm to School Month. Note: I was not compensated for this post. The purpose of this post is merely to share with my readers. All opinions are my own. Overdraft Protection is a Form of Credit. Credit made available to you, if used is debt and becomes part of your credit history. This should be made very clear by a financial institution when offering Overdraft Protection on your account. I'm not talking about auto-transfers from another account that has funds available to cover a shortfall, which is also be called overdraft protection. I'm talking about approved lending to cover an overdraft up to a certain amount for a specific charge and rate of interest. Thing 1: (young adult in grade 12) goes into his bank and is offered over-draft protection on his account which is not overdrawn, nor ever been overdrawn. This service is verbally explained to him, after which a form is produced for him to sign, He signs for and accepts this offer with the enthusiasm of a youth who is feeling very grown up to be asked and seen as an adult. He does so without paying attention to the fine print since it has already been explained, or asking questions he probably doesn't even know to ask. Thing 1 was not asked if he is a student, or employed, or told his account would changed from a student account to a regular account, thereby changing the fee structure of his account. He was not told this is a form of credit and as such would reflect on his credit rating and credit history. As a result overdraft protection of $300 is placed on his account, and it appears his student account is at this time switched to a regular account with all the service charges that go with that account. In the past Thing 1's Debt Card transaction were declined if there were insufficient funds, but this is no longer the case and the account is overdrawn. Additionally there is an overdraft fee of $5 a day (according to the bank employee) which has been charged until we realize he is more than $200 overdrawn. Thing 1 goes into the bank and uses his birthday money (his only source of income) to pay off his overdraft, and has this account switched back to a student account. 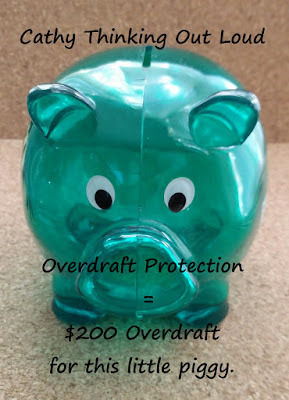 When Thing 1 goes to remove the overdraft protection he is told by the bank employee serving him if he takes off the overdraft protection, since he had an overdraft it will show and reflect poorly on his credit history. Overdraft protection is removed anyways. We have raised our kids to be financially literate and make good choices about money. 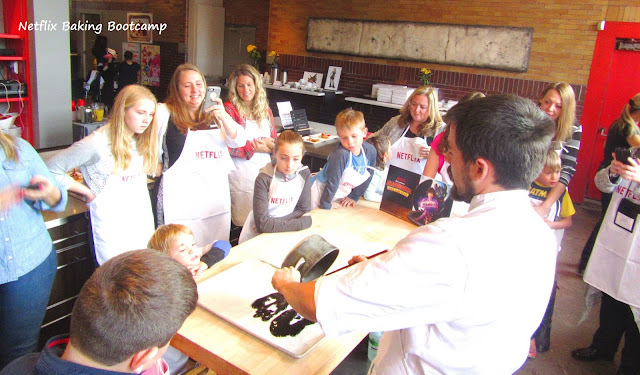 Their bank accounts were opened and their allowance auto-deposited bi-weekly like a pay-cheque specifically to help teach them about managing their money. We've clearly stated under no circumstances are they to apply for or accept credit before they are working and have a means in which to pay it off. It is not free money, it is debt, and there is a cost to debt beyond the amount of the loan. I acknowledge: Thing 1 is not without fault here, and this was a learning experience, and thankfully only a $200 life lesson. 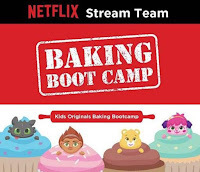 Thing 1 definitely should have paid attention to the details regarding overdraft protection before signing and entering into a contract AND to his account balance. He should have discussed it with us before signing on the dotted line, so we could explain this is a loan or form of credit. We would have asked to see a copy of what he signed, and about the charges involved, or changes to his account. We would have discussed the pros and cons of overdraft protection and when it is appropriate. We would have asked why a student with no means to pay off an overdraft needed overdraft protection. And how it would be used by someone with no auto-debits, payments or cheques written on his account: because in all other situations it is no longer protection against possible cash flow issues, but instead pre-approved authorization to spend more money than you have. 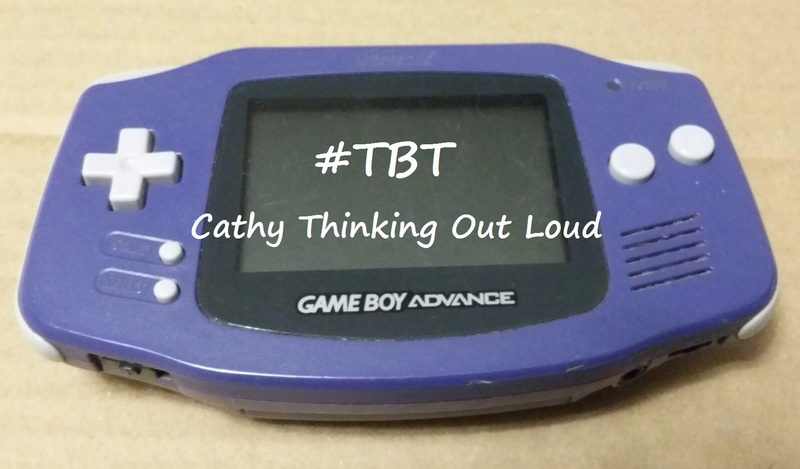 What was the need for overdraft protection? As an ex-banker and a parent I am appalled that this happened. He didn't ask for this product, a product he had no idea existed prior to being asked if he wanted it. I suspect the employee requires better product training or was attempting to reach product and cross-sales targets or both. I was a personal mortgage and loans manager and I assure you I would NEVER have approved this for an unemployed high school student with no means to pay off the overdraft. Even with pressure to cross-sell and promote products (and there was lots) I never suggested or offered products that weren't a good fit for the client. The only way to actually know that is to talk to the client, never make assumptions, and ask the right questions. You need to ask and answer the questions the client doesn't even know they need to ask, because you not the client are the expert. That makes for a happy, long-term and loyal customer. Now I was not there when the overdraft protection was put on Thing 1's account, nor was I there when it was removed. To complicate things further it was put on at one branch but had to be removed at the branch where the account was opened. Are there rules and policies about giving overdraft credit to someone and if so what are they? Do they normally extend credit to a high school student with no job or means to pay off that credit (even if they are 18 years of age)? Is there a pamphlet given to the client when overdraft credit is put on their account explaining all the details and charges? Is the client required to sign something and initial beside specific details such as the account being changed, charges for the new account, and overdraft interest and charges. Is the client asked if they've ever had credit before, and the term credit fully explained. Is the client told overdraft protection is a form of credit and therefore part of their credit history. If the overdraft is not paid off or stays on the account for an extended time not only will it cost a fortune but also reflect poorly on their credit rating and history. By changing the account from student to a regular account (with services charges) if the account is overdrawn due services charges does the same $5 a day overdraft fee still apply? Basically will the client end up in a vicious cycle of overdrafts due to fees causing more overdraft and so on ...? Parents: talk to your kids about credit so they can avoid Thing 1's experience. You might want to include a conversation about cellphone service contracts as well. Financial Institutions: You can do way better! I'm disappointed that instead of teaching a young adult about money management he was offered products that serve only the bank not the client. From a basic business stand point, you have no idea who or what he may become and this will not make him a long-term loyal customer. My husband and I have been with this same institution for 20 years (since just before Thing 1 was born) and should this bank check our portfolio it would be clear that we're clients worth keeping. You would never have pulled this nonsense on us, but in the end it was our birthday gift to our son that paid off the overdraft, so it feels personal to me. How you treat everyone, not just the "important people" matters to me, and this certainly doesn't make me want to recommend this financial institution to others. Just food for thought. 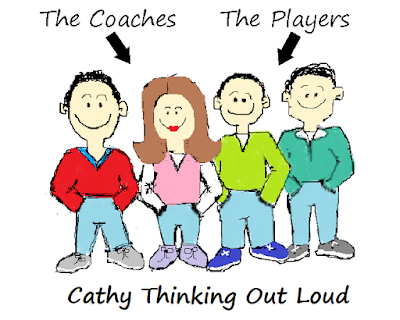 Yep, just me Cathy thinking out loud about overdrafts, credit and financial institutions. Note: I was not compensated for this post. 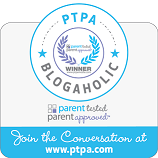 The purpose of this post to merely to share my experience and information with my readers. All opinions are my own. As you all know, "What's Good to Watch?" is a common question amongst my friends and family, and the reason why I share movie and show recommendations on Cathy Thinking Out Loud every Wednesday (aka #W2WW). This week's recommendation is a movie called Kingsman: The Secret Service which you can find on Netflix Canada. I really enjoyed this movie! 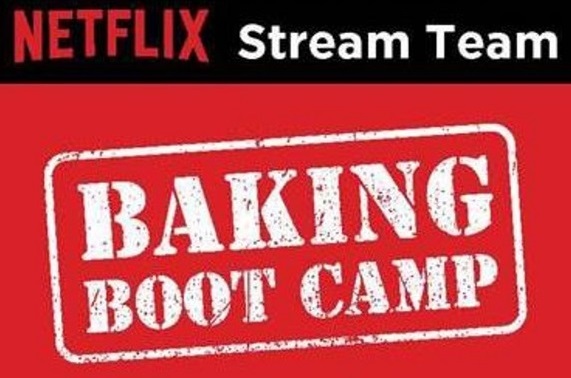 It was witty with lots of action and of course Colin Firth doesn't hurt one bit. In fact I enjoyed it so much I watched it again while I wrote this post, which is almost unheard of for me. 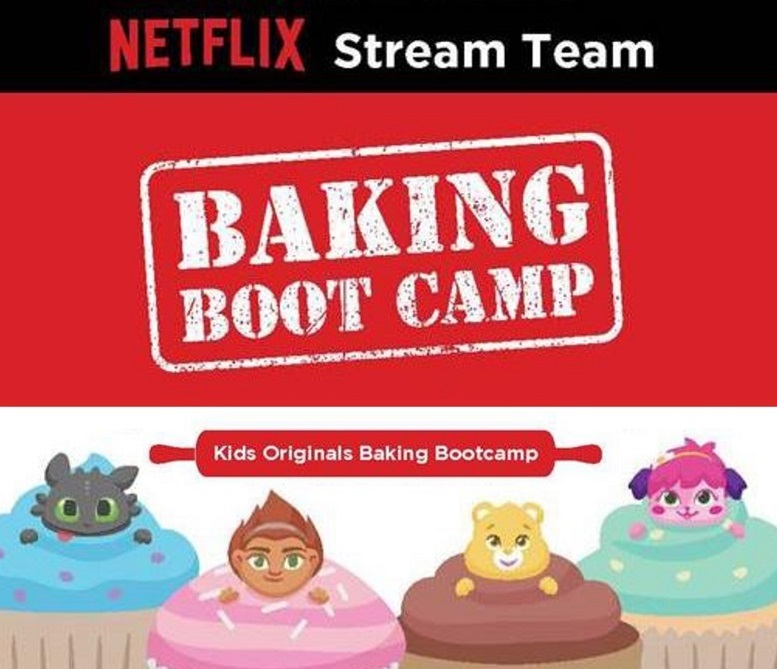 Just a heads up this has an R rating so not for the kiddies. Note: This movie is Rated R so trailer and movie not for the kids! I would love to hear your thoughts on this weeks recommendations, and please share your suggestions in the comments section. Family travel can be the best of times and the worst of times. Often the difference is knowing a few life saving tips and tricks. 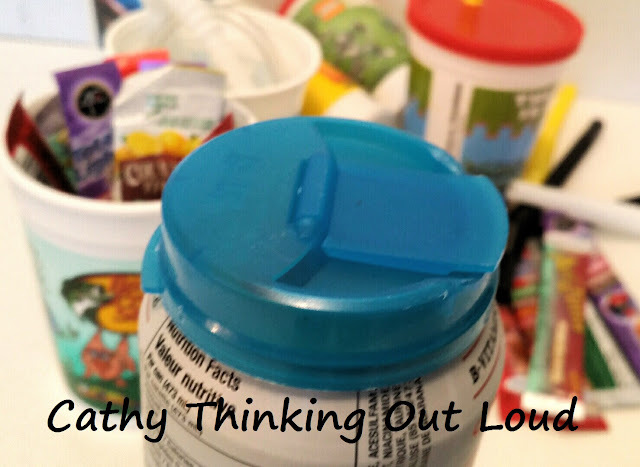 After twenty years travelling with my kids I've learned a thing or two, and this tip or travel hack has saved me from many in-flight breakdown due to "spillage". 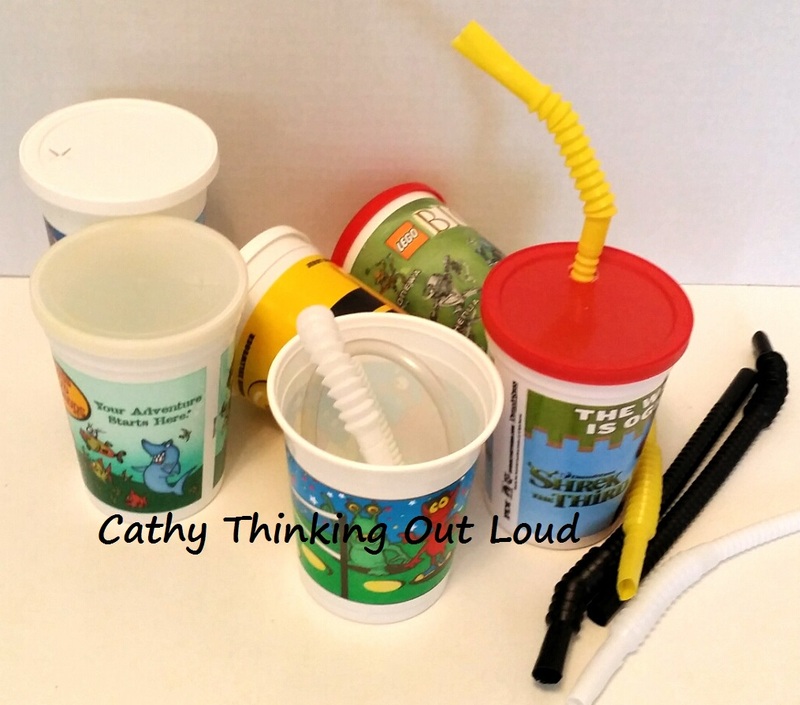 KIDS NEED A CUP WITH A LID & STRAW PEOPLE! Those silly plastic cups airlines use are spill hazards in the best of times, but on a plane, with those little trays that seatbelt restricted kids can't reach, they're almost guaranteed to become part of yours and your kid's fashion statement. You will be wearing the beverages they hold in no time. I can't understand why if restaurants and movie theatres have figured this out airlines have not. Don't throw away those plastic cups your kids get at restaurants or the movies. 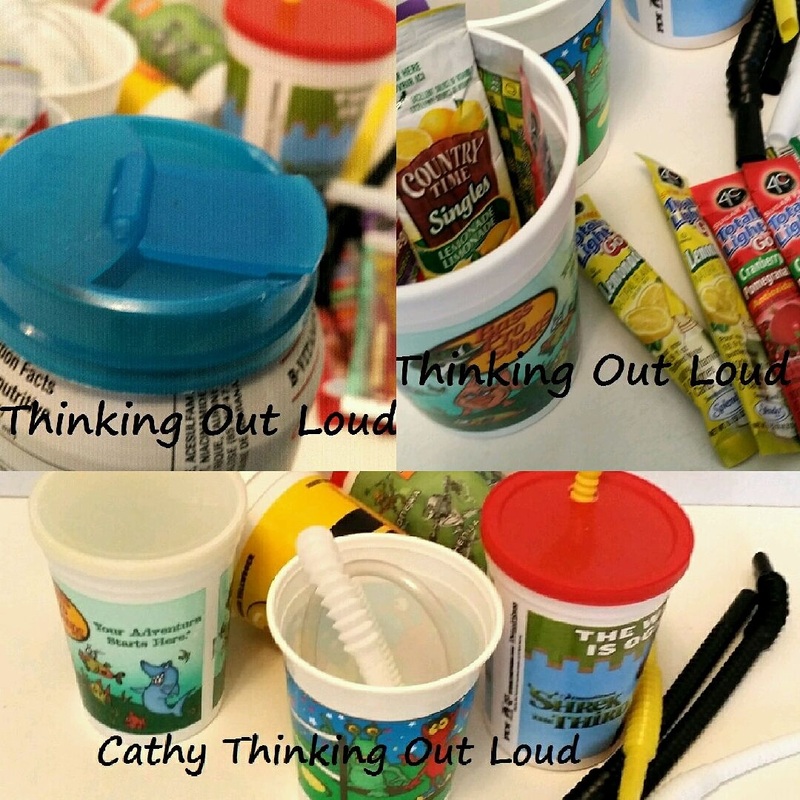 Those cups, lids and straws are your lifeline to a spill free flight. Pack them in your carry-on, then ask that your child's in-flight beverages be poured into this cup, lid it, straw it and relax! Bonus! These cups are also great to use in rental cars, at the beach or theme park or as toothbrush holders and cups while at your destination. It's always nice to find ways to re-purpose and reuse something, and this will keep at least one cup the airline would have used out of a landfill site. Since I hate babysitting my beverage a pop can lid is a must have in my opinion. Simply ask for the whole can of pop then snap the lid on. It safely sits on your tray table while you read, watch a movie or play a game on your phone. Plus this eliminates need for cup and only the can needs to be recycled. I also pack my travel coffee mug with a spill proof lid in my carry-on for the same reason, and ask that my coffee be poured directly into my mug eliminating the disposable one altogether. Since you can't bring beverages past security and they're outrageously expensive to buy once you've clear security, pack an empty water bottle in your carry-on and single serve drink crystals. Fill your water bottle at the water fountain, add your crystals and you're all set. Not only do you have your water bottle to use on your whole trip it's the green and better choice for the environment. Be sure to read my post on packing a carry-on bag for more tips and travel hacks. 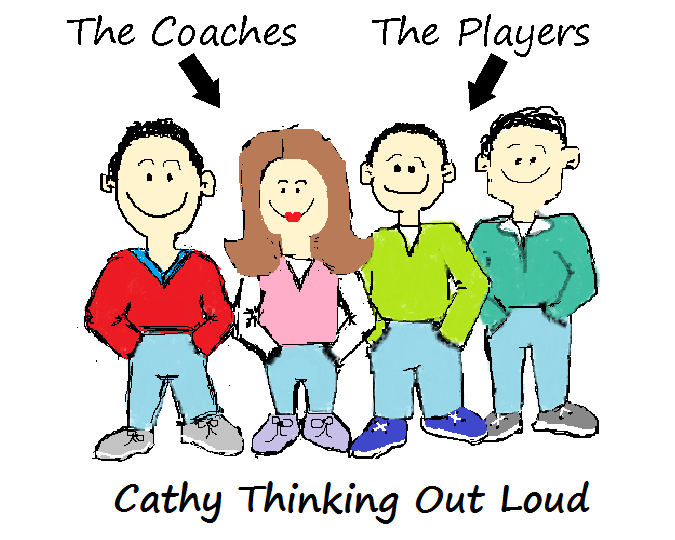 Yep, just me Cathy thinking out loud about travel hacks and beverage management solutions. Wouldn't you love a chance to relax and chill before the winter cold comes and the holiday rush begins? Maybe take a hike on a beautiful trail, relax in outdoor hot tubs, or enjoy a tea and conversation with a good friend in a lounge overlooking beautiful scenery. Sounds good doesn't it! A little calm before the storm of the holiday rush. That's exactly what an AQUA pass allows you to do at the Tay River Reflections Medispa. That and access to their Train N Transform Fitness Centre. Or if you're looking for the full pampered treatment be sure to include one of the many spa treatments and services offered as well. 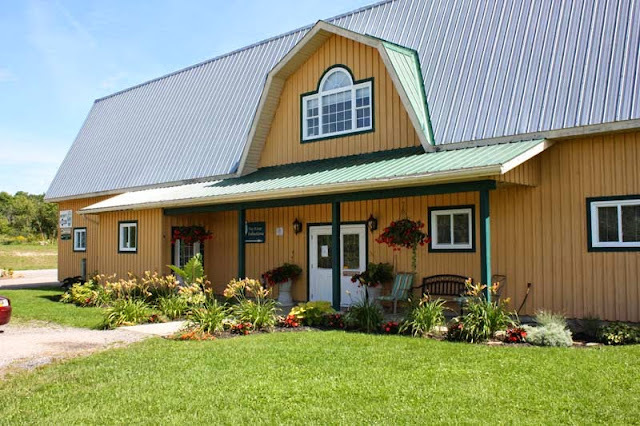 I did some thinking out loud about my Spa Day and all a Tay River Reflections experience has to offer. 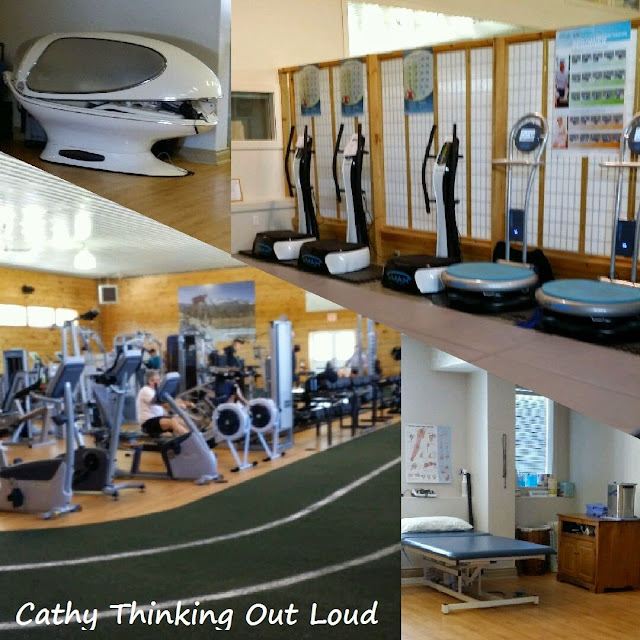 I think you'll be surprised at the range of services and treatments available, including but not limited to what I like to call the "space pod". So in the spirit of giving, I'm giving myself permission to indulge in a "Pre-Holiday Season" Spa Day with my friend Dawn from Duelling Designs. 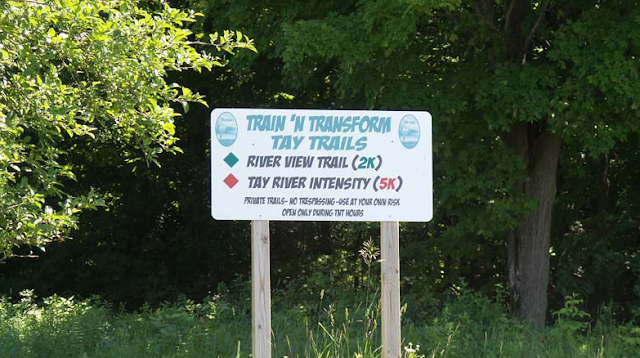 We'll spend the day at Tay River Reflections attempting to clear the mental clutter before the serious business of holiday planning begins. You can find Tay River Reflections on twitter and facebook as well. 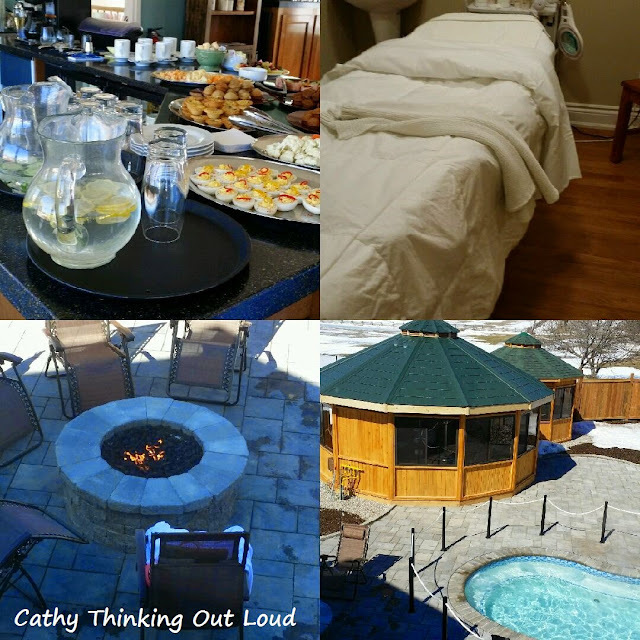 Yep, just me Cathy thinking out loud about clearing the mental clutter and a spa day. Note: I received 2 passes to the Tay River Reflections MediSpa AQUA for the purposes of this post. All opinions are my own and reflect my personal experience with the brand or product.